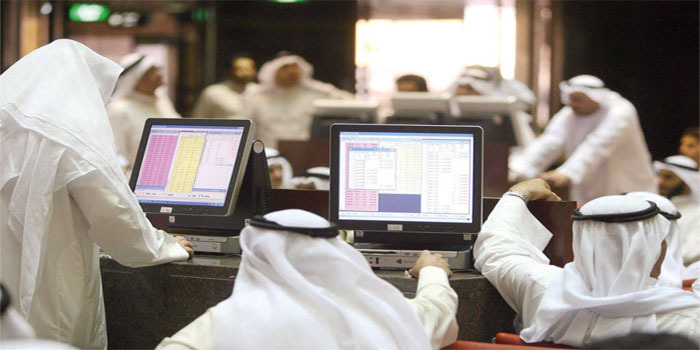 The indices of Boursa Kuwait started Thursday’s trading session with a massive growth, as the All-Share, Main, and Premier markets added 0.18%, 0.02%, and 0.25%, respectively. By 9:22 am Kuwait time, the consumer services segment topped the gainers with 1.11%, while the industrial sector led the decliners with 0.13%. Kuwait Cinema topped the winners with 6.3%, while REAM led the losers with 9.7%. Boursa Kuwait’s turnover amounted to KWD 1 million after one million shares were exchanged. AUB-Bahrain posted the highest liquidity of about KWD 438,140. The stock added 1.5%. Aayan leasing was the most active stock on which 4.4 million shares were exchanged, the stock went up 2%.